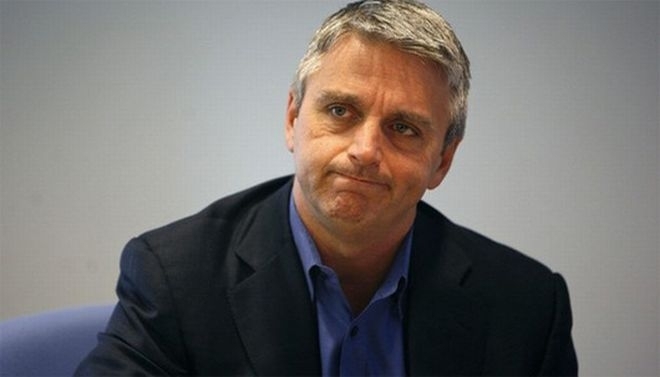 John Riccitiello has resigned his position as both chief executive officer of Electronic Arts and as a member of the company’s board of directors, after almost six years heading up the video game publisher. Riccitiello’s final day with EA will be on March 30, 2013. In a public statement EA’s board chairman, Larry Probst, explained that EA’s lower than expected financial performance is the reason behind Riccitiello’s resignation as CEO. The board of directors has appointed Larry Probst, who served as EA’s CEO from 1991 to 2007, as executive chairman while they conduct an internal and external search for the company’s next CEO. While nothing was stated in the press release, there is already speculation suggesting that COO Peter Moore could replace John Riccitiello as EA’s next CEO.